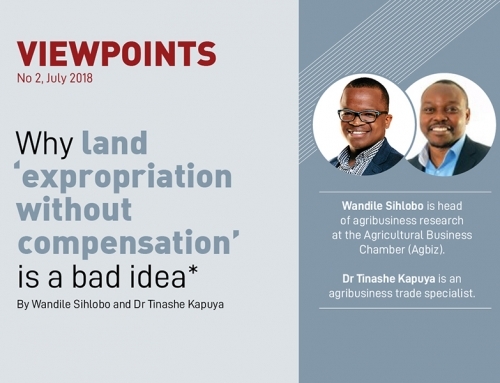 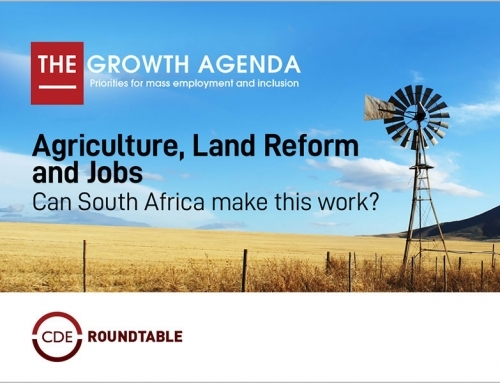 The latest report in CDE’s VIEWPOINTS series, Smallholders and land reform: A realistic perspective shows that land reform policy will fail if it ignores where the major demand for land lies. 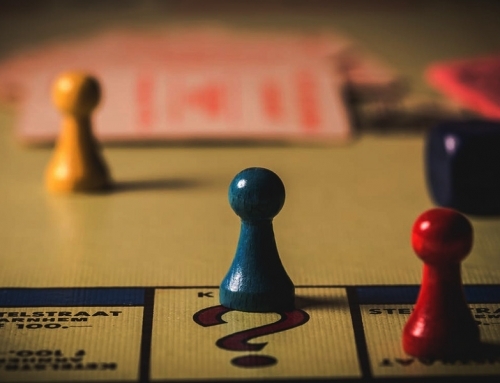 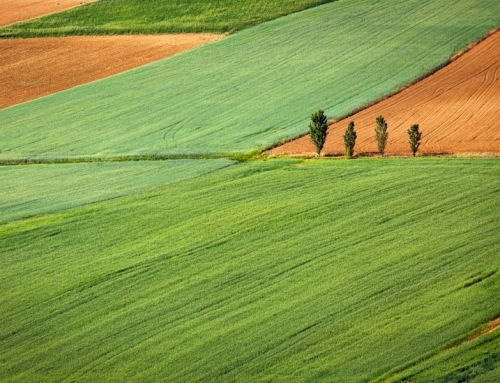 Continuing urbanisation suggests that the demand is for securely held sites in urban and peri-urban areas. 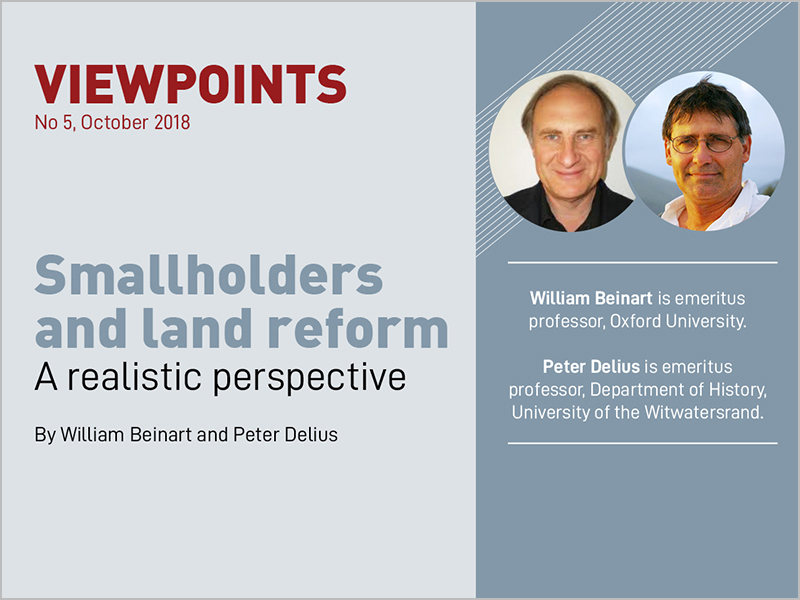 Professors William Beinart and Peter Delius analyse historical trajectories and current levels of production to show that the rapid transfer of more land to smallholder farmers will not be the solution the country needs. 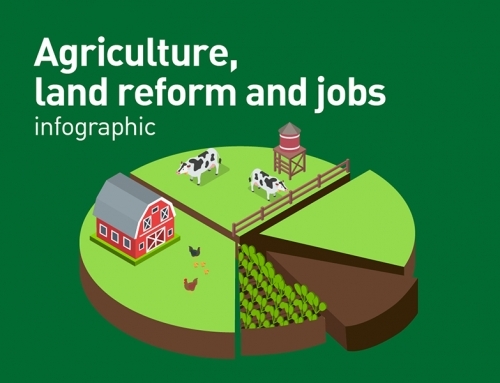 Land reform and agricultural policy should unlock the productive potential of current smallholders where possible but policy should also encourage investments in non-agricultural routes to rural development and improved livelihoods.